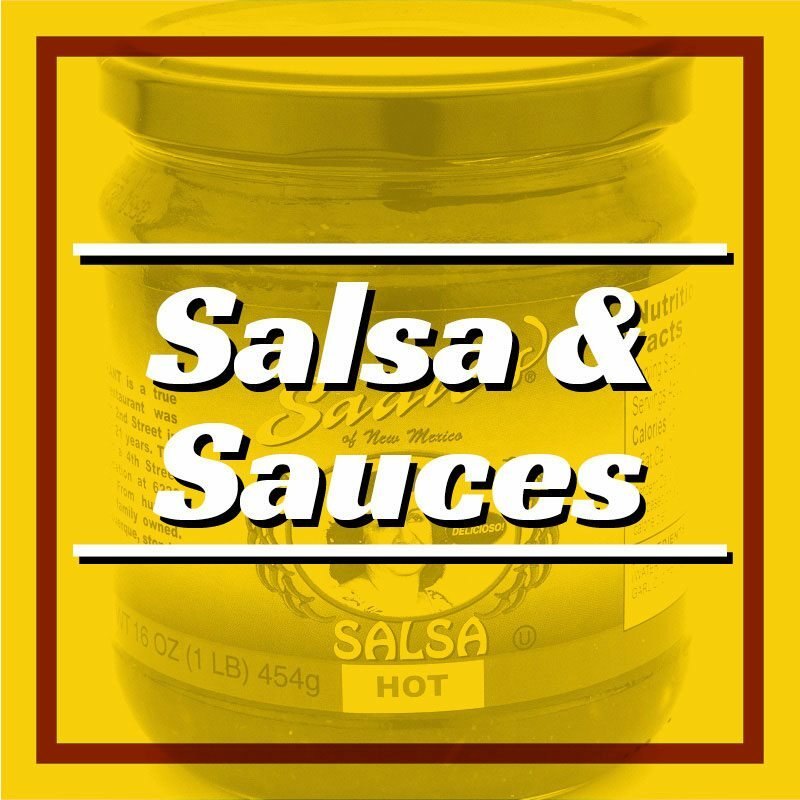 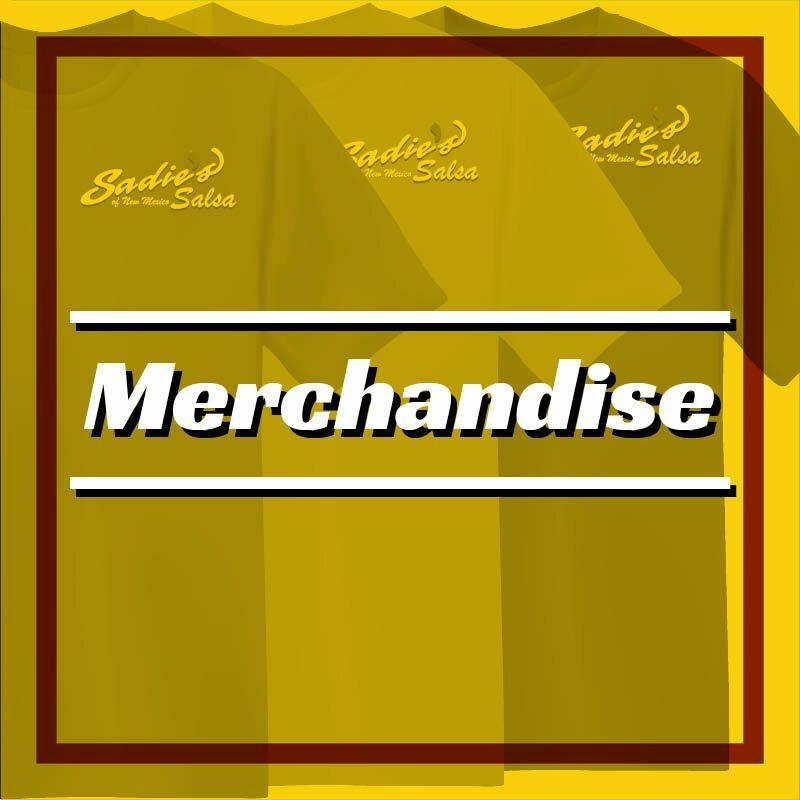 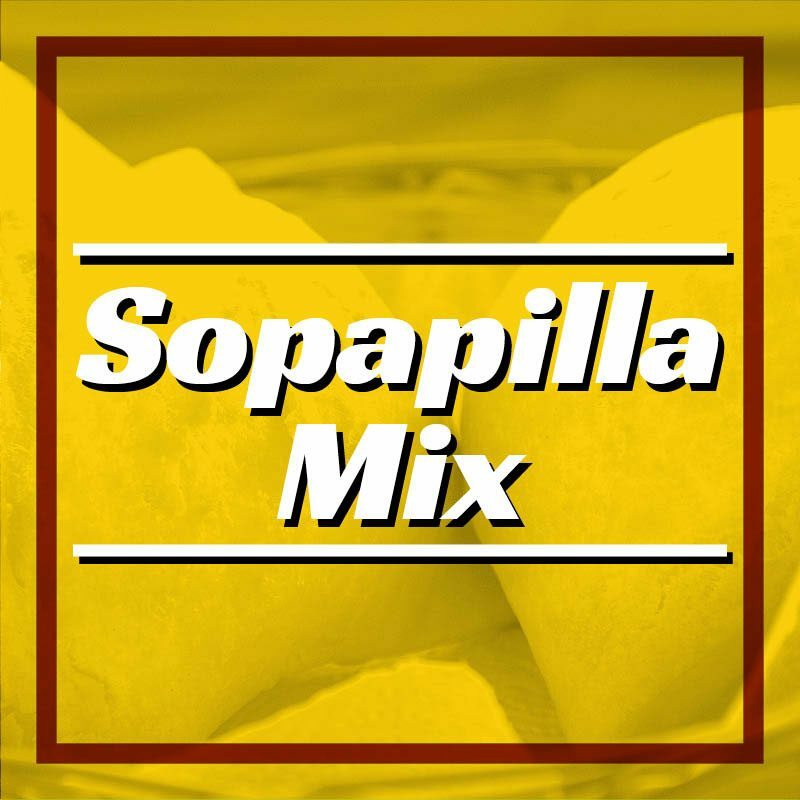 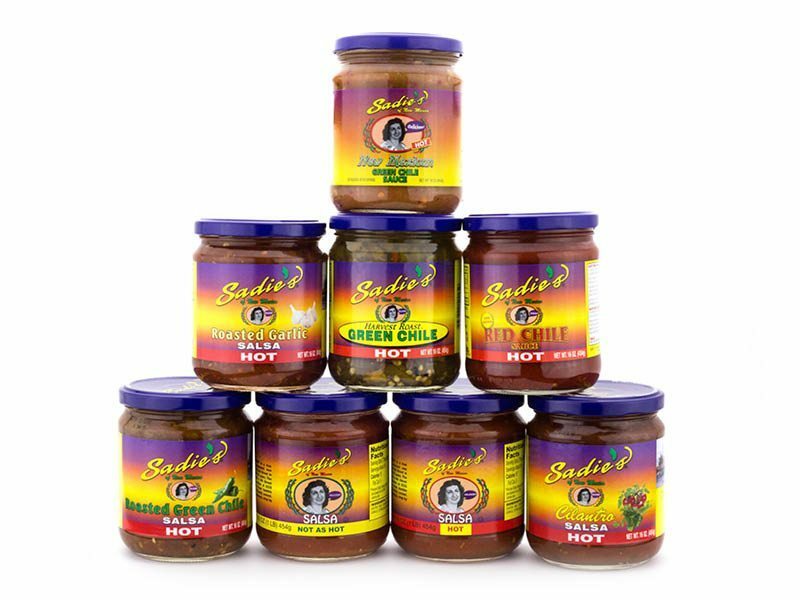 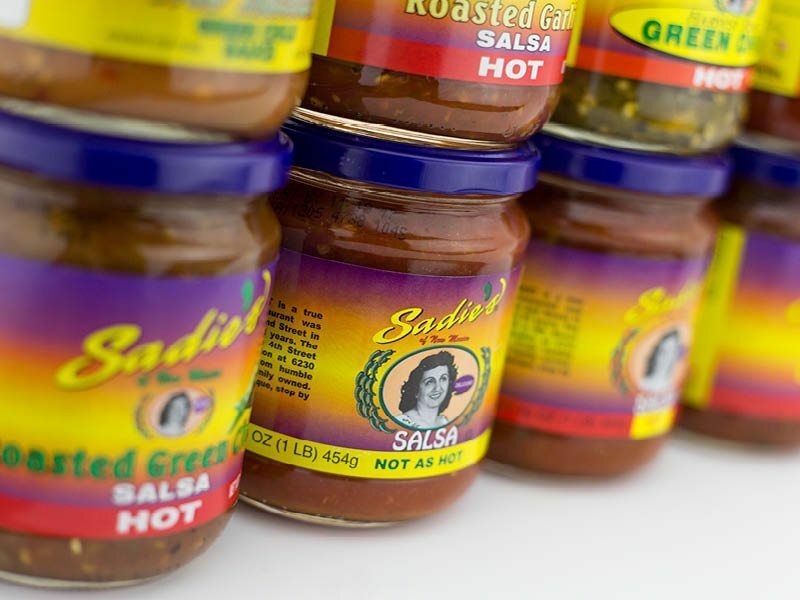 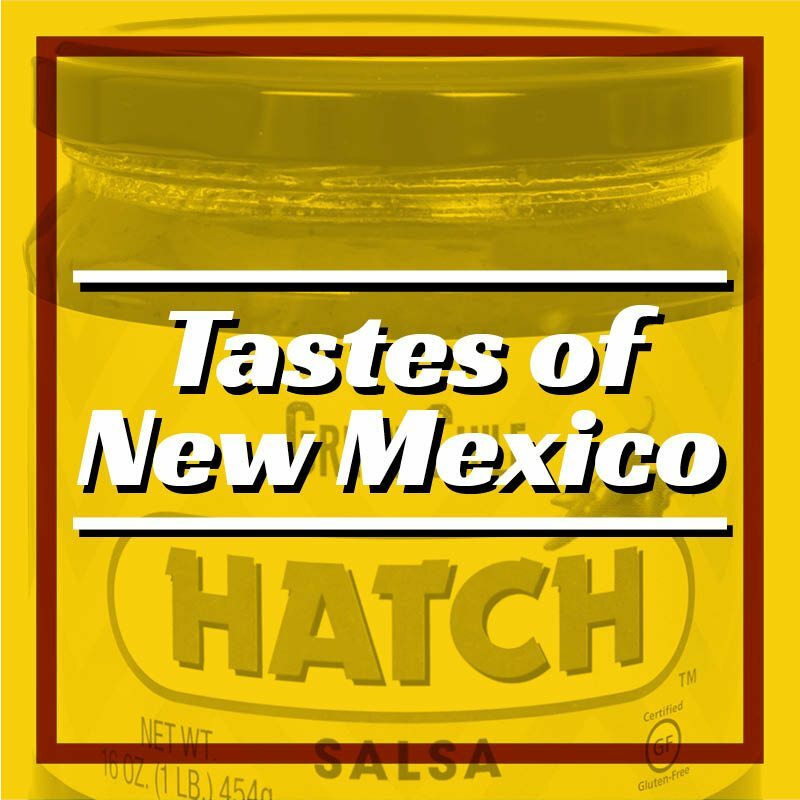 Sadie’s Salsa has created a name for itself that not only people in Albuquerque have come to know and love, but has gained notoriety around New Mexico and throughout the United States! 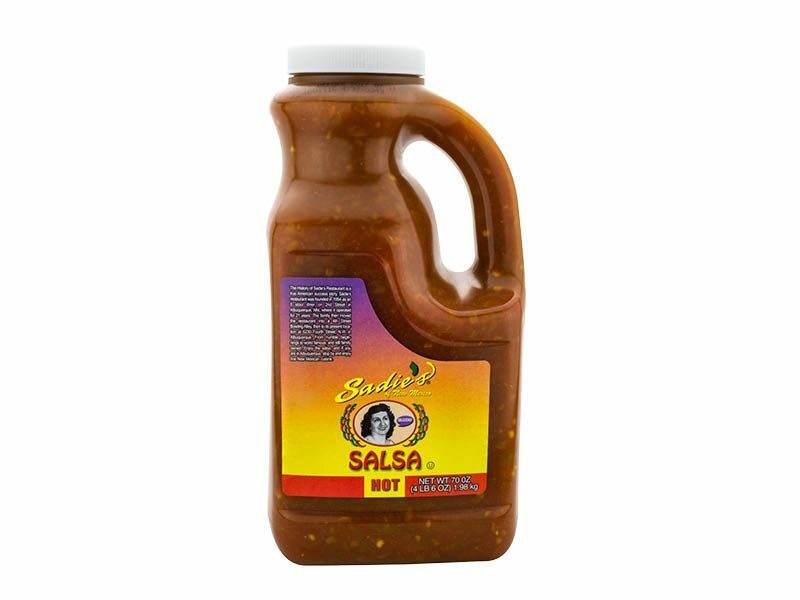 50 years ago, our famous salsa was born, and since then people from all walks of life have found comfort in its authentic taste. 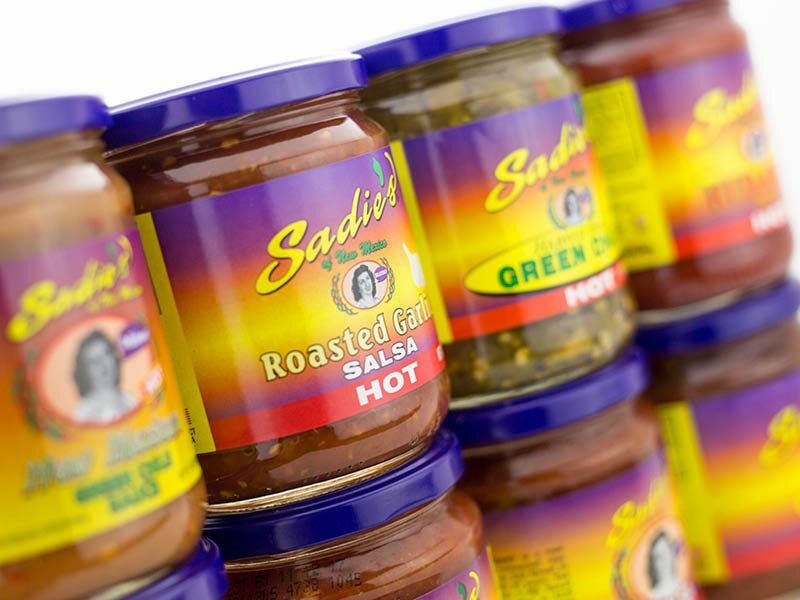 Our salsa can be enjoyed in our restaurants, as well as found in over 9,000 stores across the nation, where its iconic flavors can be cherished in the homes of many!